"Tuol Sleng was, before the seizure of power by the Khmer Rouge in 1975, a prestigious secondary school surrounded by grass playing-fields. 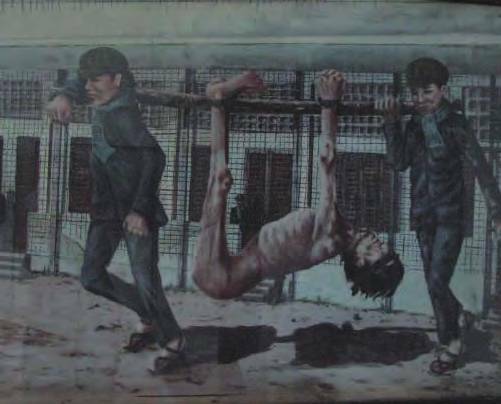 The Khmer Rouge converted the school into the S-21 Interrogation Centre. The classrooms were divided into tiny cubicles in which inmates were manacled to steel frames and tortured until they confessed to imaginary crimes, after which they were taken and killed, many by having their heads smashed in. The buildings were converted into the Tuol Sleng Genocide Museum immediately after the Khmer Rouge regime fell in 1979 with the manacles, steel frames and instruments of torture left as they were discovered when the Khmer Rouge fled. Copies of photographs of the dead, taken from the Museum Archive, look down on the site of their agony. Over 15,000 prisoners were held and tortured here, all but a dozen or so subsequently killed. 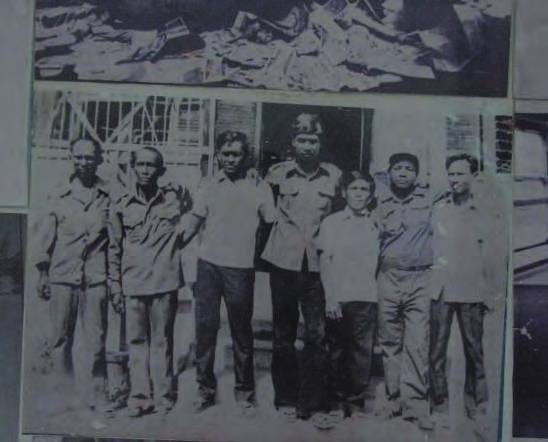 An archive of the prisoners held, including their photographs, biographies and copies of confessions, was kept by the Khmer Rouge torturers. 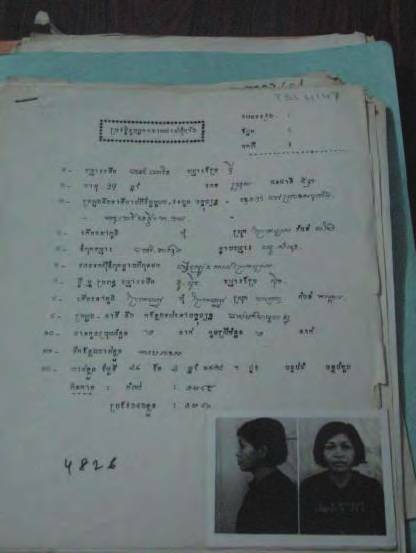 While some of the material was lost when the Khmer Rouge regime was overthrown, photographs and other details of over 6,000 prisoners survive. This archive, held in the nightmarish surroundings of the Tuol Sleng Genocide Museum, so civilized on the outside, so horrific on the inside, is a unique monument to the dark side of human nature. 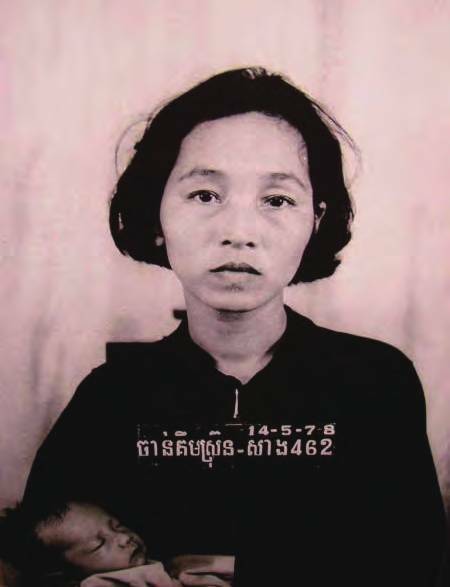 It provides an immensely valuable insight into the insane cruelties of the Khmer Rouge regime : during whose three years, eight months and twenty days in power, nearly a third of all Cambodians perished. This archive is of world significance as a warning and a grim example. It was inscribed on the Asia-Pacific Memory of the World Register in 2008 and the International Memory of the World Register in 2009.
,” MOWCAP ARCHIVE, accessed April 22, 2019, https://mowcaparchives.org/items/show/8.